Submitted by Robinh on Thu, 11/30/2006 - 4:48pm. 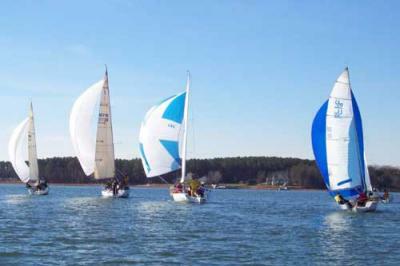 About 20% of the POI's on Lake Norman, NC. Been mapping it for some time and will upload updates as I create them. This file contains 101 items such as Channel Markers, Buoy's, Yacht Clubs, Marinas, Restaurants, etc. New format is in Garmin acceptable CSV. This is perfect for the boater who wants to navigate the south-central portion of the lake at night and not worry about running aground.